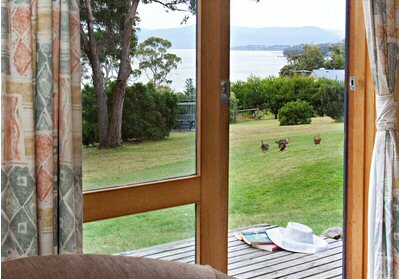 ​Explore the European historical heritage of Bruny Island's Quarantine Station. 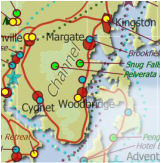 The Heritage Interpretive self guided walk enhances any visit to this beautiful 128 hectare peninsula with the varied history of the site well explained and directional signs in place. The whole walk takes about 2 hours unless of course you are delayed by photographing the wild flowers, including orchids, or bird watching or just enjoying the environment. A one hour option excludes the graves and oven, or you can just enjoy a short stroll and make use of our picnic tables and BBQ’s. 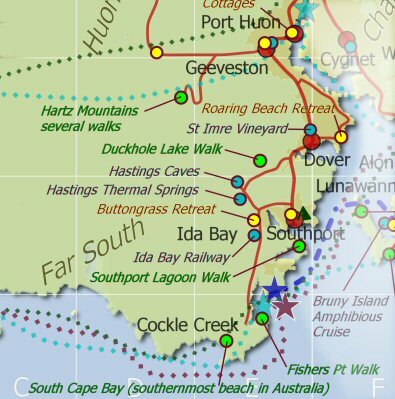 The full walk will take you from the Nuenonne people’s interpretive sign to the site of the first European convict settlers cottage and the Shelter Cove jetty site. From there the walk takes you past the site where saloon and steerage passengers were lodged to the hospital area where some buildings still stand. Further on past the campsites where soldiers were quarantined on their return from WWI the trail takes you to the site of the Quarantine Bay jetty then up through the bush to the 1919 graves of influenza victims and the remains of an old oven thought to have been constructed by German prisoners of war who were detained at the Quarantine Station at the beginning of WW1 . The return walk passes some fenced areas that were used for growing crops during the plant quarantine period, back to the Visitor Centre and car park. 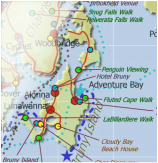 The Bruny Island Quarantine Station is located on North Bruny Island on Killora Road. Turn left at the Dennes Pt. turn off. 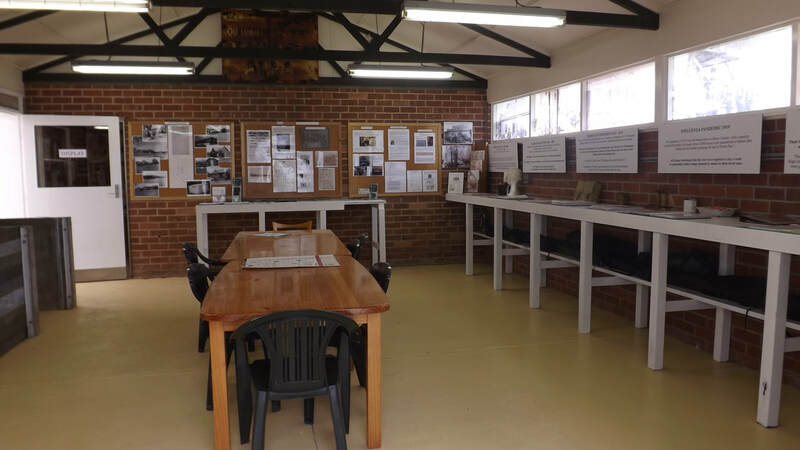 Open Thursday to Monday (10 am - 4 pm), the Station includes an extensive history and information collection in its visitor centre, heritage buildings, birds and other flora and fauna, and delightful nature walks. 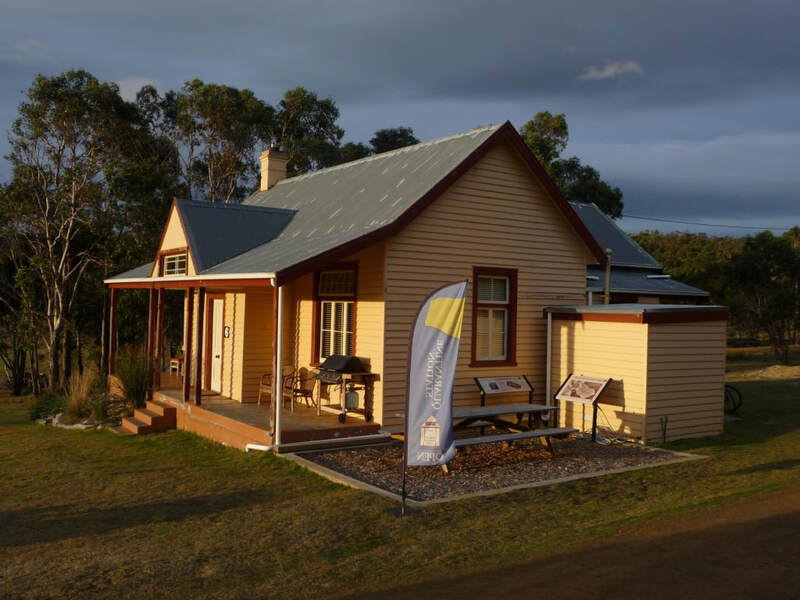 On site ‘voluntary caretakers’ welcome visitors and help maintain the state reserve. Please note it is a Park Reserve and dogs are not allowed. 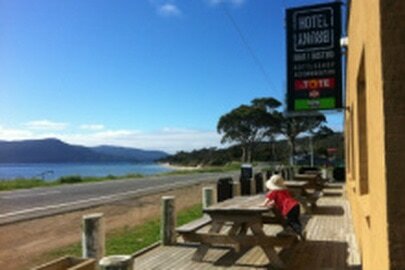 Bruny Island is worthy of several days during your Huon Valley Escape. 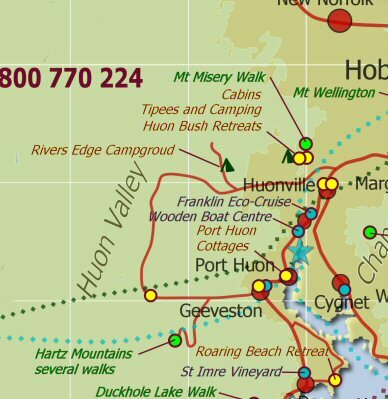 See maps and itineraries on the Huon Valley Escapes, Bruny Island page.